Download Free New Extreme Formula Android Apps. Extreme Formula is about the future racing competitions in 2100. There are four kinds of cars fueled by the energy sources Super Gasoline, Energy Water, Safe Atomic, and Metal Heart.These fuel sources would be nice to stop planet Earth from becoming a shriveled, dry husk. 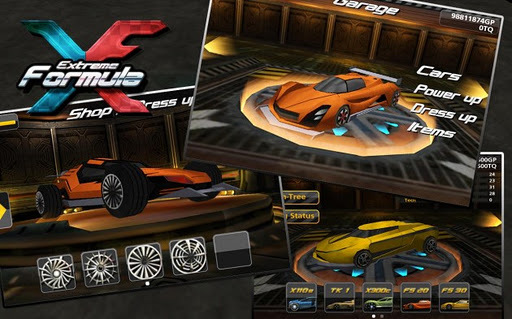 It's the futuristic racing game y'all been waiting for on Android!